One of the most important things when it comes to digital marketing is social media and using its power to the best of our abilities. The followers that we can—whether they’re through Facebook, Instagram, or Twitter—can really play a significant role in the future we have as a marketer, as a business owner, and as a brand. Sometimes, however, it can be hard to reach out to the right people, and building up a mass following can seem like something that’s done for looks, rather than for actual foundation work. That’s where Brendan Kane comes in. 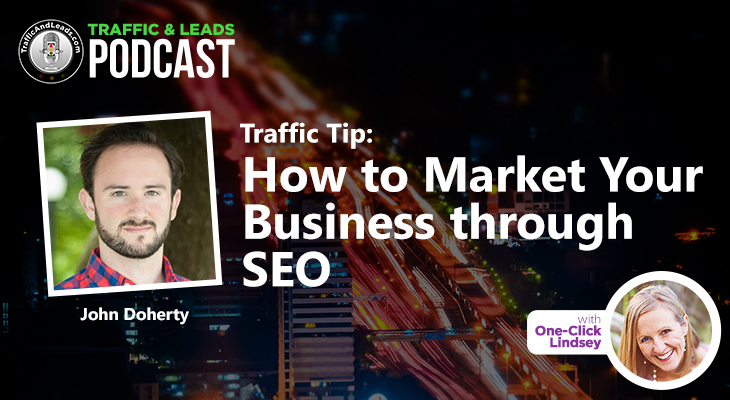 A digital marketer and business strategist, Brendan’s been in the game for over 15 years and is here to share some of his amazing expertise with us. 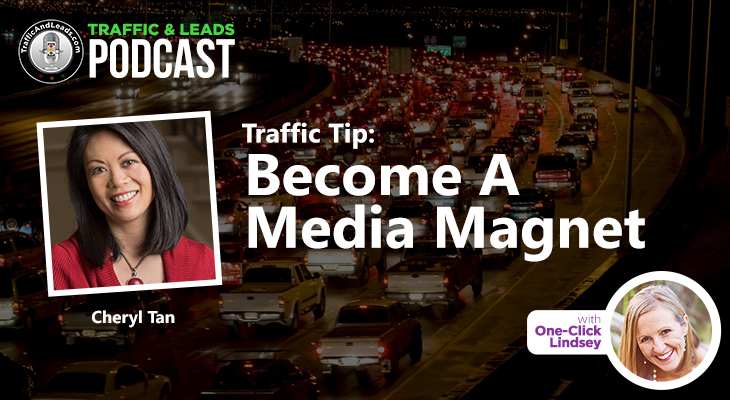 A recent author of the amazing book One Million Followers: How I Built A Massive Social Following in 30 Days, Brendan has worked out a technique that ensures success to the people that follow it. Let’s get started! How Brendan got involved in the digital marketing world! 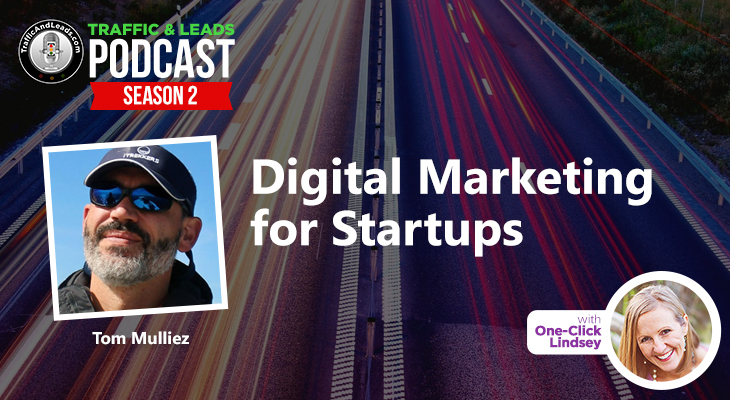 He’s touched every aspect of digital marketing over the years and has worked with a multitude of people across the board. He’s been able to build technology platforms for big brands around the world, and for high list celebrities as well. This success was, and still is, amazing, but brought the question of how he would be able to give a small business the same treatment of success. Can his systems be applied to a smaller scale project? The answer: yes! Brendan tells us about how his book idea got started, insisting that the question posed gave him the idea to create a system for small businesses. However, it’s important to note that he didn’t come up with the idea of gaining a lot of social media followers overnight—this was an idea that was 3 and a half years in the making. 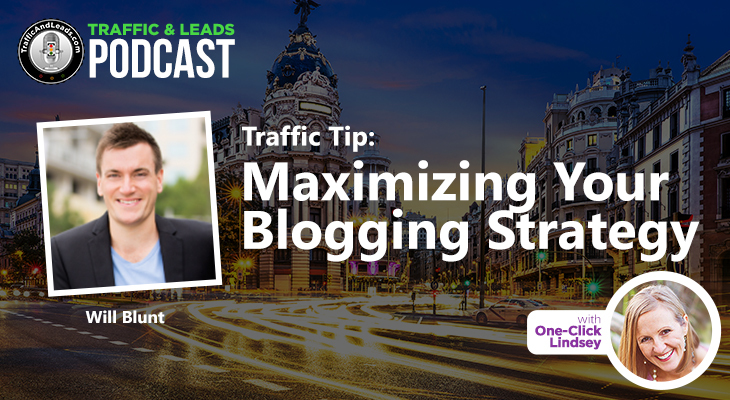 There are different processes for people to engage in your content, and if you want to generate a large social audience, Brendan explains that you need to understand that audience. You’ll need to guess what content will work, perhaps analyze the content from your competitor’s in order to see what they’re doing and generate something of your own. Don’t invest too much time in one specific direction! As you post, Brendan encourages you to look through what kinds of comments and shares the content you’ve created is garnering during the time that you post it at. Leverage that as a research tool, and from there, you can use advertisement systems to control certain variables (like who you’re marketing to and the products that they buy). This helps you understand how your content is performing under certain circumstances. Brendan addresses the idea of fake followers, explaining that the ones he gained were real people. It’s easy for people to follow you—the real element is how you foster that connection and relationship with them when they follow you. What you do with the followers proves your longevity and your ability to sell to them. You can build up a good engagement rate on social media through testing, and seeing what works and what doesn’t. Brendan then talks about ‘vanity likes’, explaining that the message he’s trying to put out with his book isn’t about gaining followers. Rather, it’s about the value of information and the testing process that you go through to gain these followers. It’s about teaching it and using it to generate likes, earn followers, and gain leads. In fact, there are instances that this system can generate some success in building audiences around the world. The best part? You don’t need money in order to test the content and scale that you’re trying to reach! Lastly, Brendan talks to us about the biggest misconception with social media. He says that most people assume you can just create content blindly, put it out there, and hope for the best. The reality is that with the power social media gives us, success can be quickly gained. It lets you seed your content to an audience when you don’t even have an audience, and the advertising process lets you reach a large number of people in a short amount of time. Quality content is the key. Did Brendan not get to answer a burning question on your mind? No problem! You can get in touch with him at any of the social media listed above, or through his email. Brendan has been in this game for a long time, and with such a profound knowledge of the way digital marketing works at high tiers, his advice is something we should all take to heart. Especially if you’re looking to sell and reach out to a new fan base on social media!